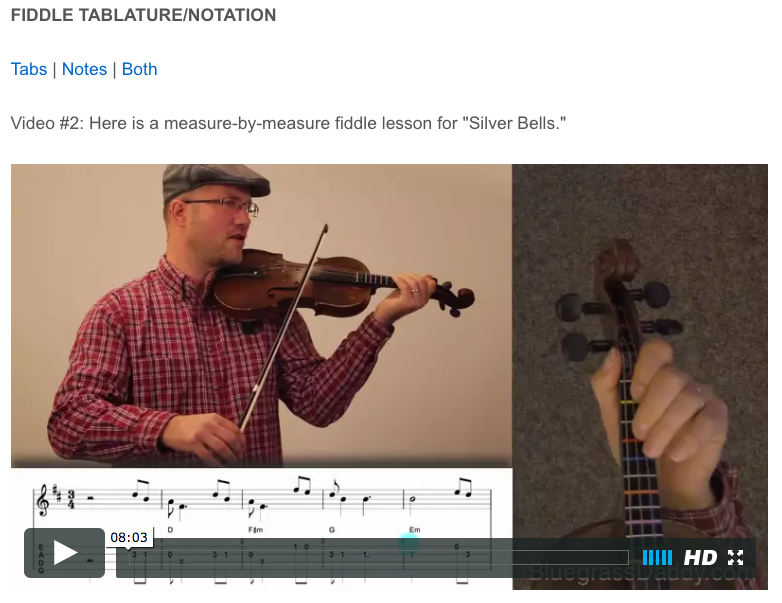 This is an online fiddle lesson for the holiday song "Silver Bells." 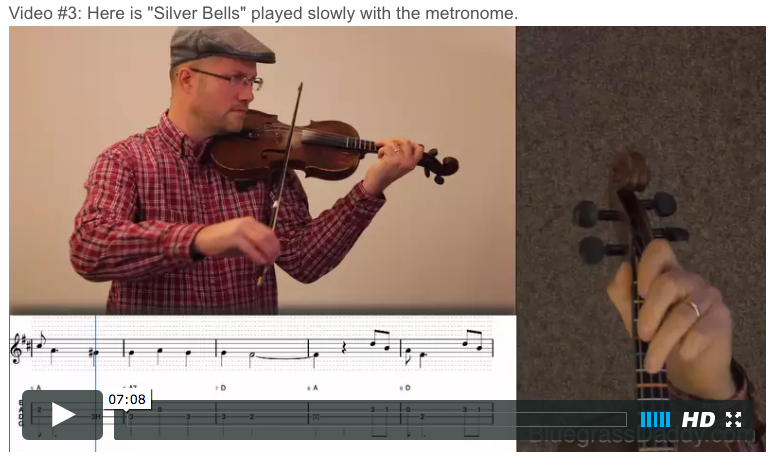 Video #1: Here is a video of me playing the holiday song "Silver Bells." " can i buy Lyrica online http://arlingtonhcc.com/list/member/wlodarczyk-law-llc-2258 Silver Bells" is a popular Christmas song, composed by Jay Livingston and Ray Evans. The song was first performed by Bob Hope and Marilyn Maxwell in the motion picture The Lemon Drop Kid, filmed in July–August 1950 and released in March 1951. The first recorded version was by Bing Crosby and Carol Richards with John Scott Trotter and His Orchestra, released by Decca Records in October 1950. After the Crosby and Richards recording became popular, Hope and Maxwell were called back in late 1950 to re-film a more elaborate production of the song. 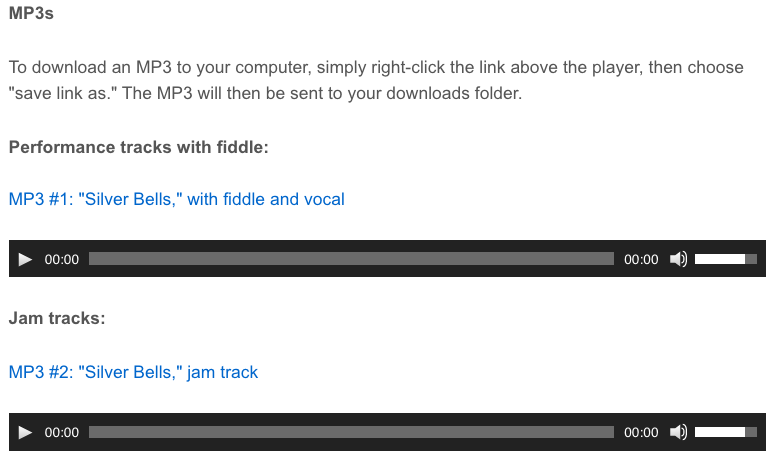 Posted in Holiday, Intermediate	Tagged with: "Silver Bells" "online fiddle lesson" "Christmas fiddle" "Christmas carol" "BluegrassDaddy" "John Cockman"
This topic contains 0 replies, has 1 voice, and was last updated by John Cockman 2 years ago.